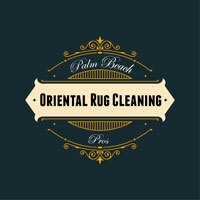 At Palm Beach Oriental Rug Cleaning Pros, we always take the time to safeguard the integrity of each Oriental rug's fibers and dyes. We carefully inspect each rug before treating it and rely on our family's time-tested hand cleaning approach. By using compressed air to remove dirt, grit, sand, and dust, and then submerging the rug in a series of baths for decontamination, hand washing, and rinsing, we effectively disinfect, sanitize, and clean it. This process is also ideal for removing pet urine stains, food stains, wine stains, mold, mildew, smoke odors, and other substances from antique, semi-antique, and new Oriental rugs. After the rug cleaning process is complete, our team of master weavers will address any rug damage caused by time, moth infestations, chemicals, pets, improper care, or high pH cleansers. With years of experience, we are experts in rug reshaping, rug reweaving, color bleed correction, edge-work blocking, edge binding, re-dying, patching, sleeve casing repair, and many other rug repair and restoration services in Tequesta, FL. 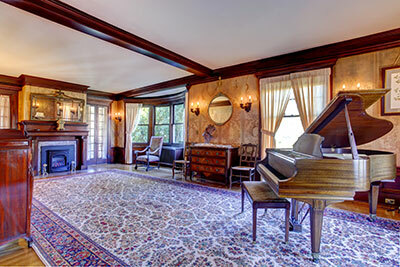 If you have an Oriental rug, Persian rug, or other area rug in San Diego that has been stained by food, sauce, juice, coffee, red wine, or other substances, then trust our Palm Beach Oriental Rug Cleaning Pros to safely and effectively remove them. We know how to customize our rug cleaning methods for nearly every type of rug, including antique, semi-antique, and new rugs. To clean your area rug, we will carefully assess the unique composition of your rug, paying attention to its age, fiber and dye types, and specific stain issues. We will then apply our family's long-established hand washing technique, which includes pre-cleaning, submersion baths, hand washing, rinsing, and drying. For tougher stains, such as berries and red wine, we will also apply non-corrosive cleansers, which feature much lower pH levels than store-bought rug cleansers. Our rug cleaning process is 100% safe and very effective at removing food/wine stains from area rugs made from natural or synthetic fibers. 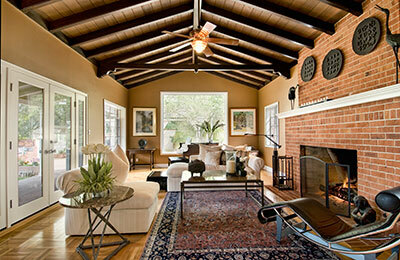 In addition to Oriental rug cleaning and stain removal, we also specialize in rug restoration. At Palm Beach Oriental Rug Cleaning Pros, we are experts at repairing and restoring silk, cotton, wool, qum, synthetic fiber, and other rugs. We can repair rugs damaged by time, cigarette burns, fires, pet urine, flooding, vacuuming, corrosive chemicals, high pH cleaners, insects, wear and tear, and improper care. Moreover, our weavers are licensed to repair new, semi-antique, and antique Oriental rugs in a manner consistent with how they were originally made. They can be trusted to pay close attention to rug fibers and dyes, and are fully trained in hand knotting and other ancient weaving techniques. We also cook all-natural vegetable dyes in house and beautifully recreate rug designs to restore symmetrical patterns that have been lost over time. In the end, you can trust our dedication to providing the highest quality care and service to your Oriental and Persian rugs. These heirlooms need to be treated with the utmost respect in order to help them maintain their vibrant colors, classy fringe, and tight weave.